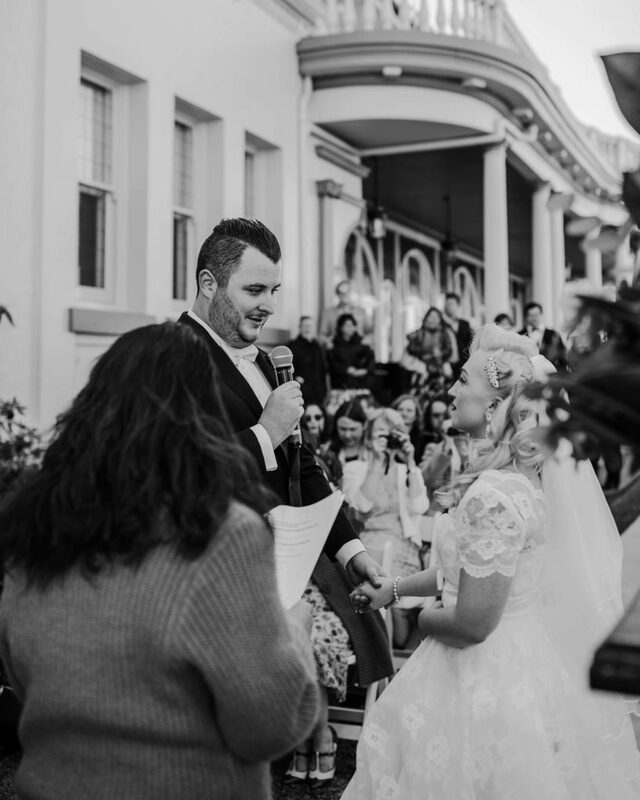 Silverjoy Celebrancy is a marriage celebrant based in Sydney, Australia. 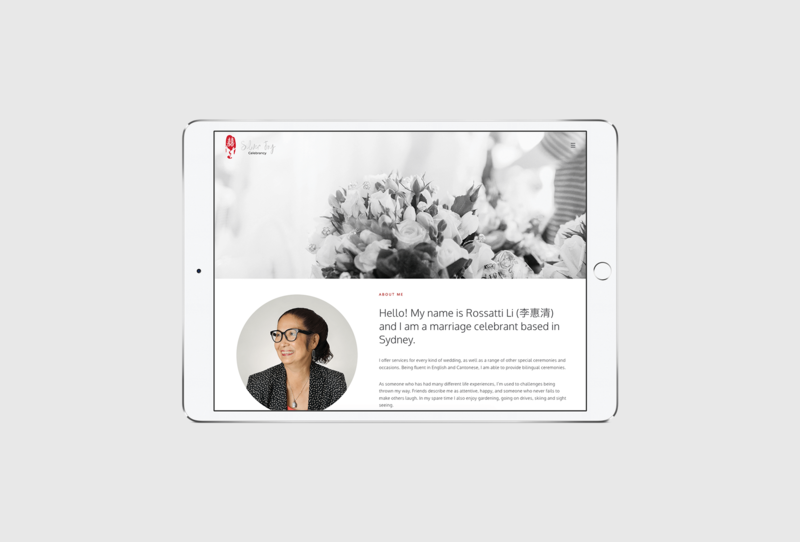 Silverjoy approached MOKU Digital to develop their branding, and establish their online presence. 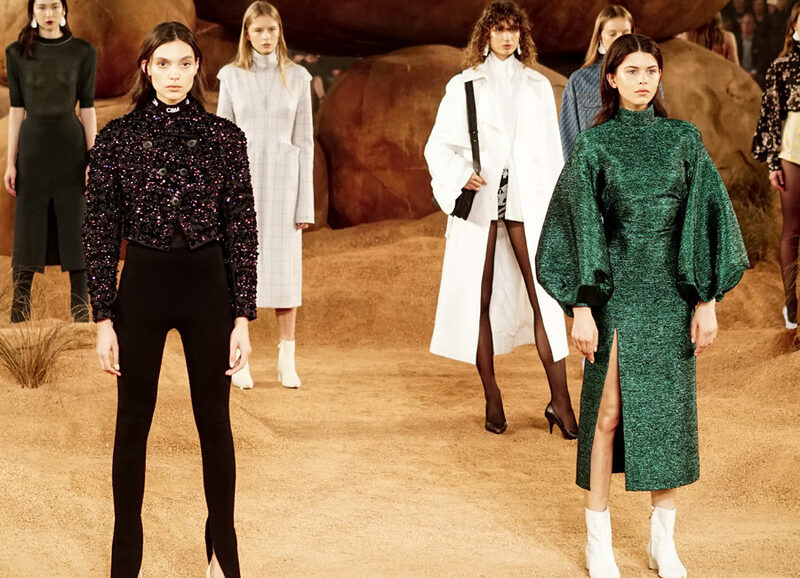 In particular, they sought to develop a website and use social media to attract clients. 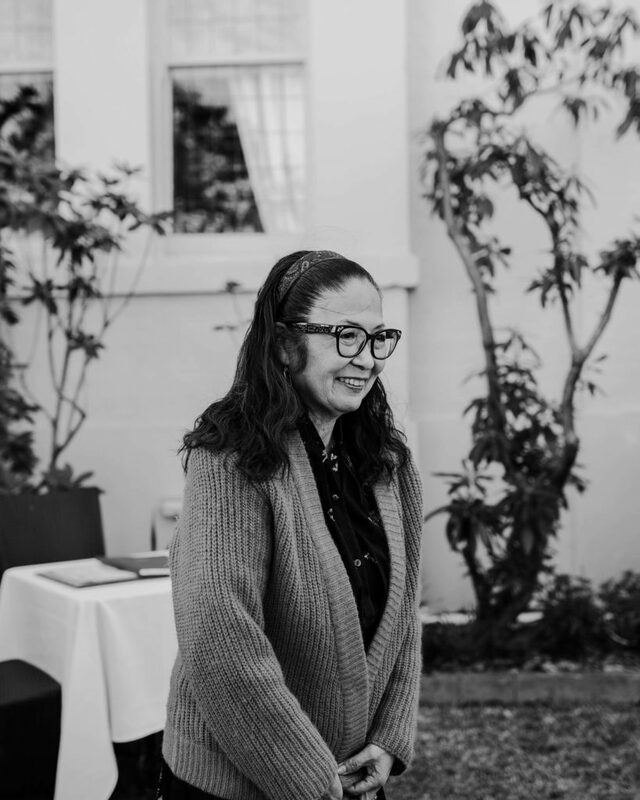 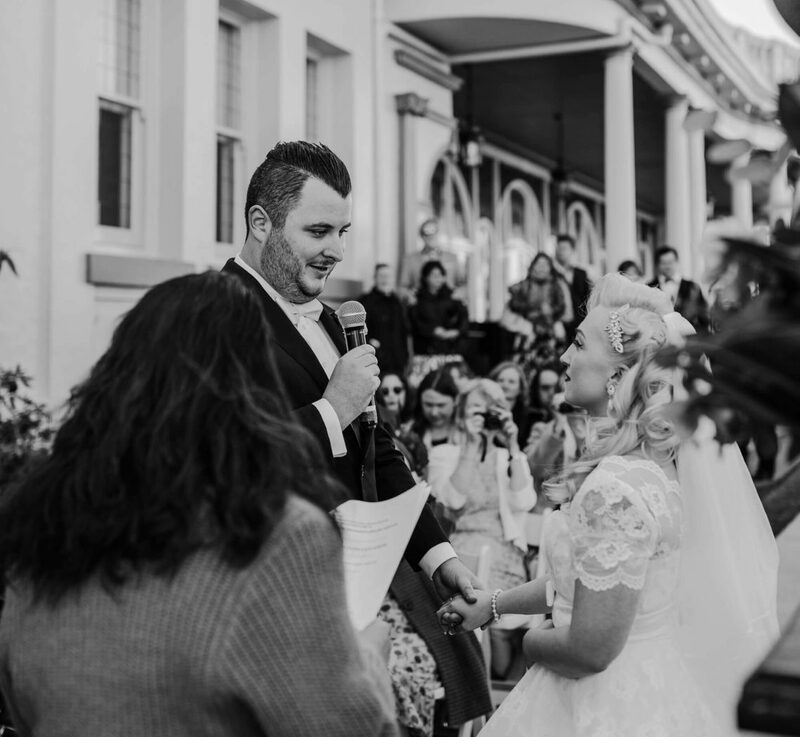 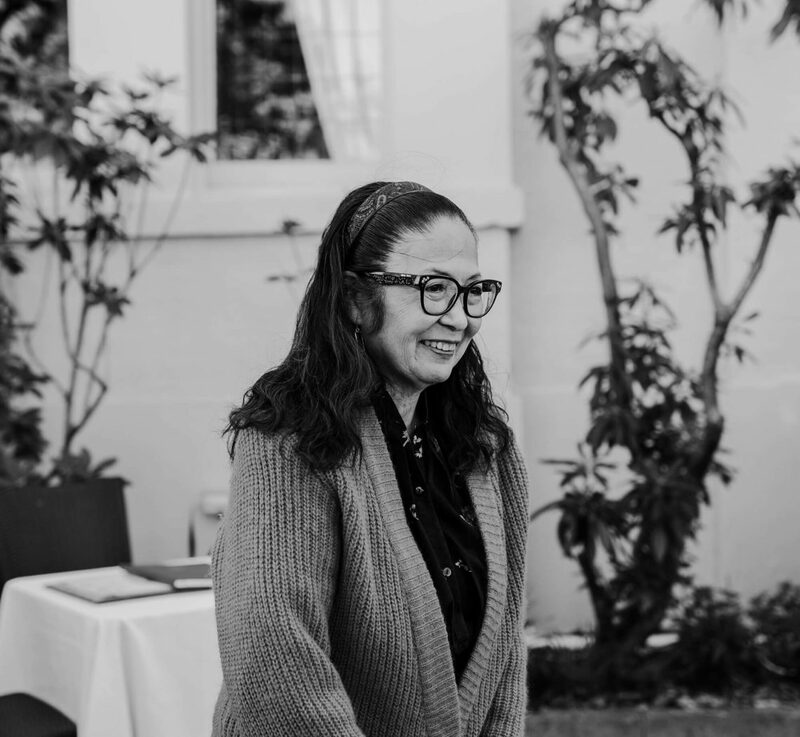 The team at MOKU worked closely with Rossatti to create Silverjoy’s website, and ensured that it showcases her personality as well as her services as a wedding celebrant. 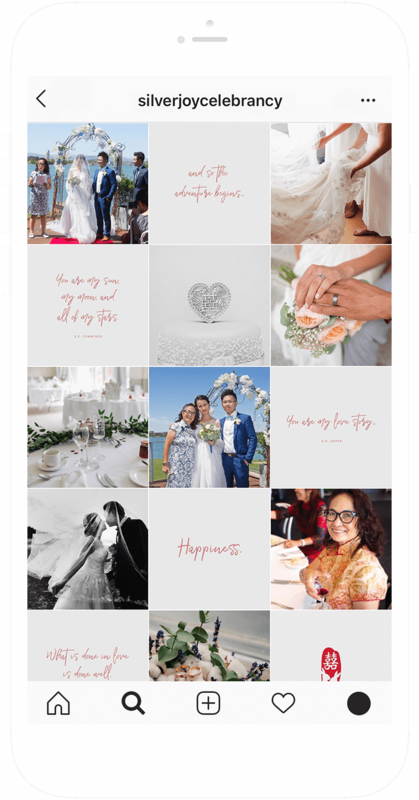 The final website is informative, and features a contact form that allows users to inquire about Silverjoy’s services easily. 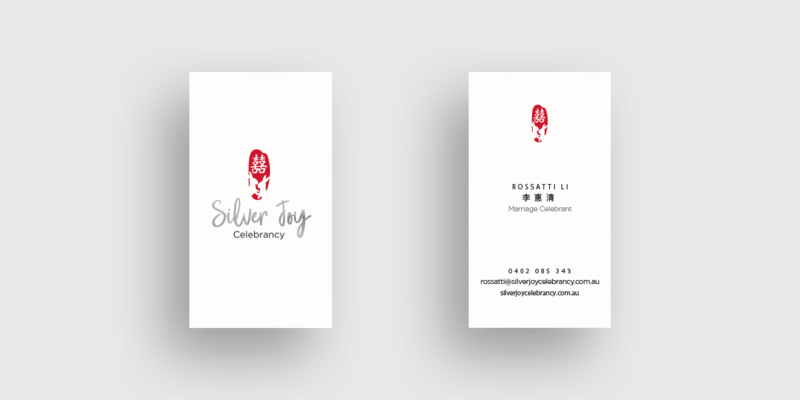 MOKU Digital was also tasked with developing Silverjoy’s branding, and created their logo and business cards. 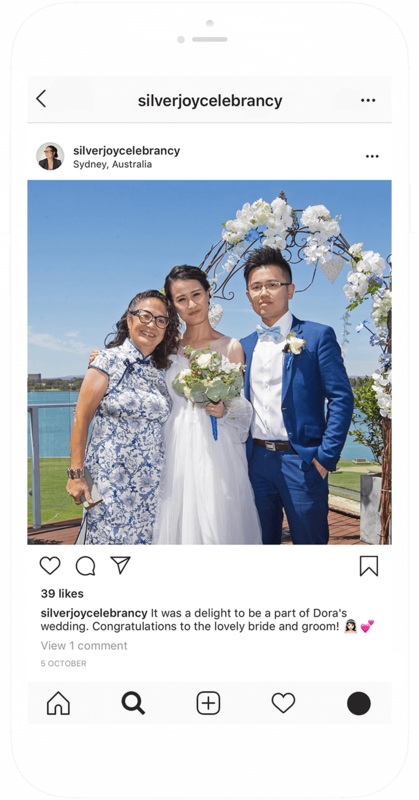 The logo incorporates the Chinese characters meaning ‘double joy’, which is often used as a decorative symbol for marriage. 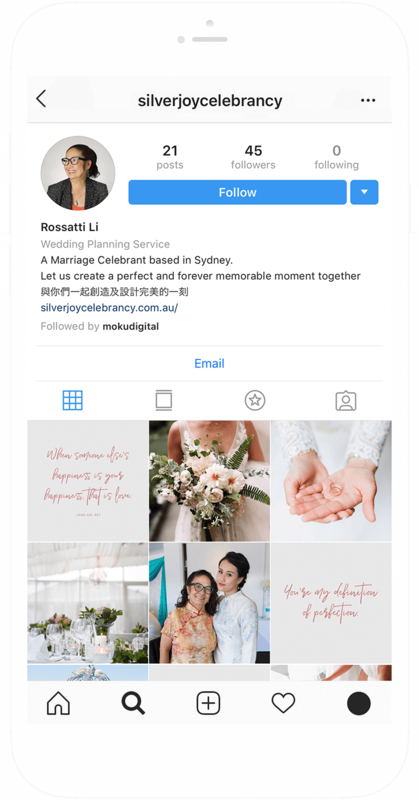 MOKU Digital maintains Silverjoy Celebrancy’s social media accounts, and continues to provide curated content for their Instagram feed.